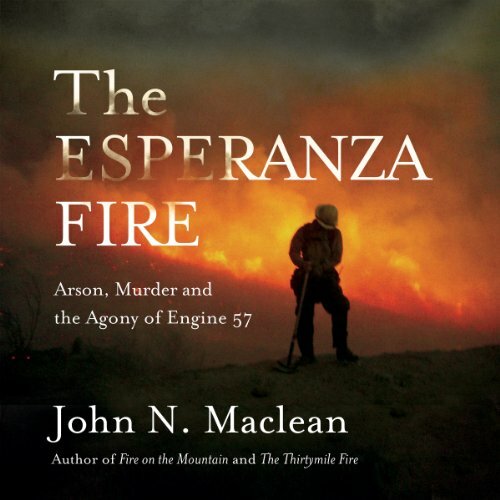 John Norman Maclean, a longtime Washington journalist and now a prize-winning author, has published his fifth book about wildland fire, River of Fire: The Rattlesnake Fire and the Mission Boys. The book updates the story of the 1953 Rattlesnake Fire with extensive photos by Kari Greer, well-known wildland fire photographer, a moving foreword by Don Will, former Mendocino Hotshot Superintendent, and much other original material. In the years since Maclean first wrote about the fire, in 2003, the site has been transformed from a neglected, virtually unmarked sea of chaparral into a fitting memorial, with fire lines restored, markers placed for the fifteen men who lost their lives, and a substantial memorial erected overlooking the terrain. Hundreds of firefighters now walk the lines each year, taking lessons from those long-ago, but now well remembered events. "It's been a lesson in creativity to open the pages of this book to talented people like Kari Greer, Don Will, and many others, and see the work enhanced and enlarged by their contributions. I've never done it this way before - I tend to be a lone wolf. But the combined energy of these people, who have forged their own deep emotional and intellectual ties to the Rattlesnake Fire, has helped produce a book that, frankly, far surpasses what I could have done in the usual way. As I grow older I take heart from associating with people such as these." River of Fire and Maclean's other books are available on Amazon, and autographed copies are available on his website, JohnMacleanBooks.com. "For a quarter century I have walked where firefighters walked, taken fire classes with them, addressed their meetings, and listened to their stories. And I've tried to make their high-adrenalin, high-risk existence familiar to general readers, so they can better appreciate and understand the service these exceptional men and women provide." 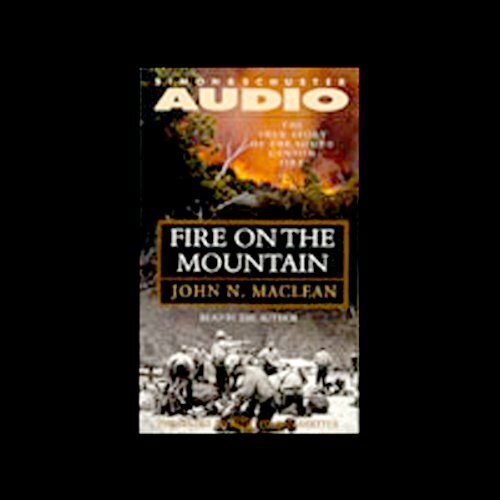 Maclean, a reporter, writer and editor for The Chicago Tribune for 30 years, resigned from the newspaper in 1995 to write Fire on the Mountain, a critically acclaimed account of the 1994 fire on Storm King Mountain in Colorado that took the lives of 14 firefighters. The book, a national bestseller, received the Mountains and Plains Booksellers award as the best non-fiction of 1999. Maclean, the son of famed author Norman Maclean (A River Runs through It) helped edit his father's account of the 1949 Mann Gulch Fire, Young Men and Fire, which was published posthumously. Maclean was a Washington correspondent for The Tribune for almost two decades. He was one of the "Kissinger 14," the small group of media who regularly traveled with Secretary of State Henry Kissinger during the era of "shuttle diplomacy." Maclean went on to serve as the Tribune's foreign editor.  He was a Nieman Fellow in Journalism, a mid-career fellowship for journalists at Harvard University, for the academic year 1974-75. He divides his time between his family cabin at Seeley Lake, Montana, and Washington, D.C. Maclean and his wife, Frances, have two sons: Daniel, a science teacher and author of Paddling the Yukon River and its Tributaries and Paddling Alaska, and John Fitzroy, a public defender for the state of Maryland. Read the "book reviews" on Amazon before judging.